Matt is a 1988 graduate of Texas A&M University with a BS in Animal Science with emphasis in Biochemistry. Matt has been involved with clinical research since 1988. He brings a wealth of knowledge, leadership and operational expertise from his experience in both industry and site-based operations. 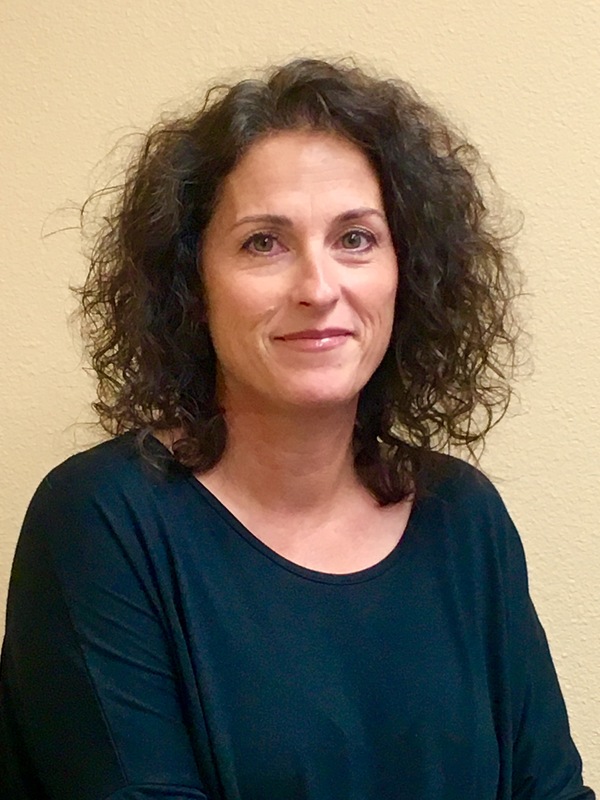 Tonya is a 1991 graduate of Texas A &amp;amp;amp; M University with a BS in Sociology with emphasis in Advanced Research Methods. She began her career in clinical research in 1992. Tonya offers a steadfast commitment to professionalism, quality assurance and operational excellence. Karla is a graduate of Texas A&amp;amp;amp;M University with a B.S. in Community Health Education with elective emphasis in Disease Pathology, Microbiology, Physiology, Anatomy, Nutrition and Medical Terminology. 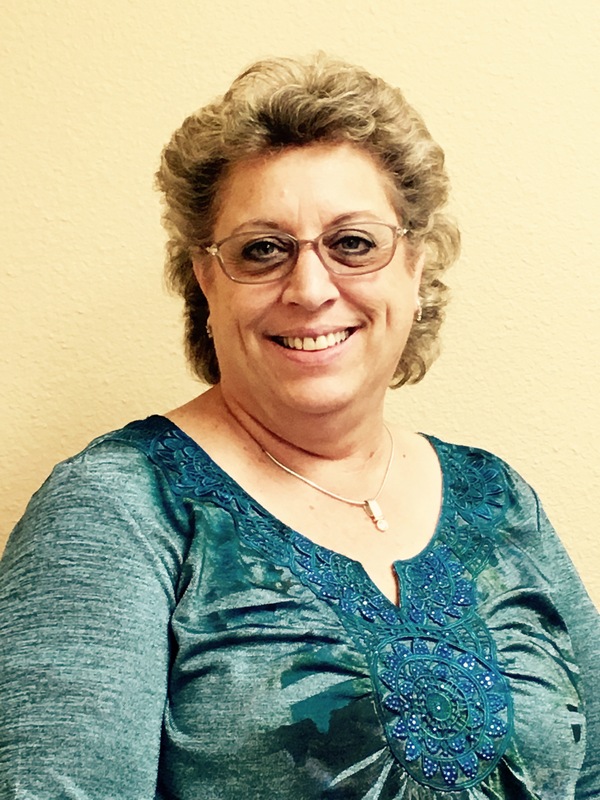 Karla has been an active clinical research coordinator since 1991. Her dedication, compassion and knowledge make her a valuable asset to the DRI team. Theresa received her LVN certification in 1981. She began her full-time career in clinical research in 2000. She brings a working knowledge of the medical community, excellent patient care and great pride to a job well done. Brittany began her career with DRI in June 2012. Since 2012, she has been an integral part of the staff at DRI. 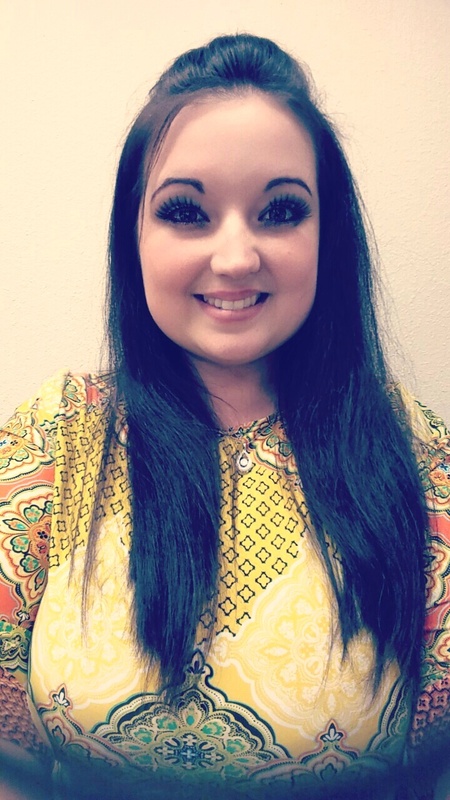 Brittany is responsible for strategic planning of recruitment activities, regulatory compliance and administrative duties for DRI locations in Beaumont and Bryan. She aids in operational oversight and QA/QC. Brittany’s dedication and commitment maintaining integrity, professionalism and quality at DRI is ever-present. Tammy’s background in the healthcare industry dates back to 1990. Since 2007, she has been an integral part of the staff at DRI. 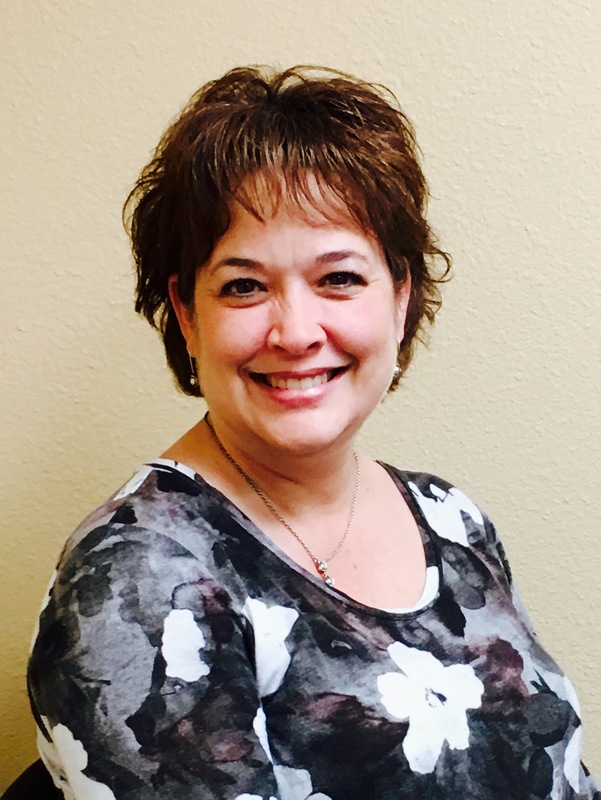 Tammy is responsible for strategic planning of recruitment activities, regulatory compliance and operational duties for DRI locations in Beaumont. She leads operational oversight and QA/QC. Tammy’s dedication and commitment maintaining integrity, professionalism and quality at DRI is ever-present.